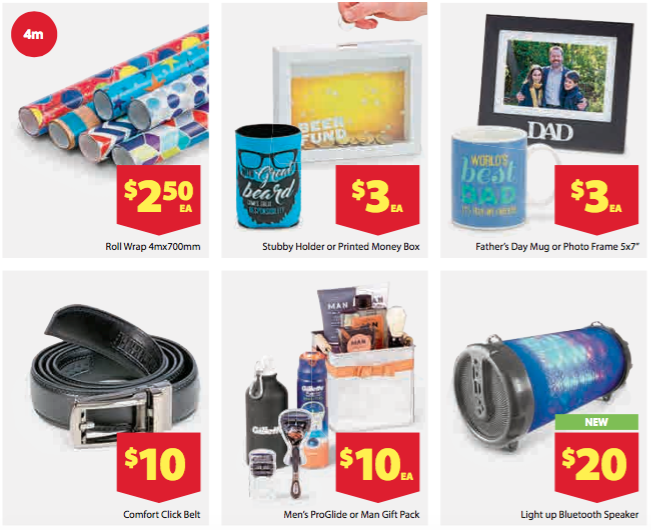 Father's Day Catalogue OUT NOW! Here a just a few great things you can get for dad this father's day to show how much you appreciate him from The Reject Shop! See their website here to view their full catalogue. Newer PostFather's Day Prize Giveaways! Older PostYOUR CHANCE TO BE A FOOTY CHAMPION!